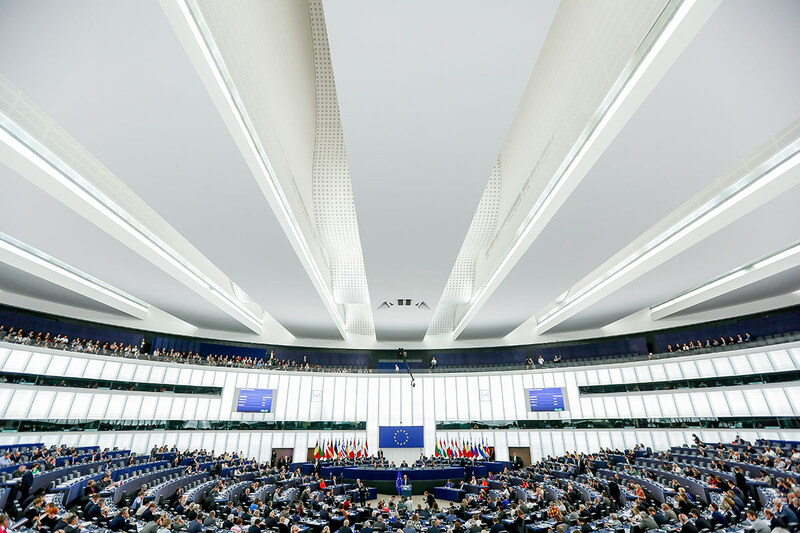 The European Commission today published its new Industrial Policy Strategy, which aims to provide a boost to Europe’s industry, making it stronger and more competitive. WindEurope CEO Giles Dickson, commented on the Strategy: “WindEurope very much welcomes the European Commission’s new Industrial Policy Strategy, two of the pillars of which are digitalisation and industrial innovation. The wind industry has already made great strides in the field of digitalisation. Sensors, for example, are now fitted to wind turbines as a matter of course, enabling greatly improved operations and maintenance. Meanwhile, cutting-edge innovation has enabled the industry to dramatically increase the size and output of its turbines. The battery and storage solutions manufacturers add to their turbine portfolios are helping wind energy to manage its variability. 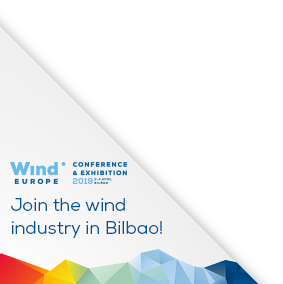 As a major manufacturer and exporter the wind industry can be an important player in making this new Strategy a success. But we’ll need stable policies and regulation, more ambition on renewables (a 35% target for 2030) and investment in EU-based research and testing. Then wind can play a full role in maintaining and reinforcing Europe’s industrial advantage”.